There are situations where a song might be playing on the radio, or in your background environment, and you will be trying to figure out What song is playing Now and the lyrics or the artist behind the song and in the process of doing that phew! Another song starts playing, and you still try to figure out the words of the song and when you’re unable to get the lyrics you tend to be disappointed. Thanks to the invention of music identifying apps which we can use to identify songs through the lyrics and so we don’t have to be bothered about how to get that beautiful song we hear on our radio. All we have to do is download any of these music identifying apps, and we can be able to access these songs. It’s much more comfortable than the old days where we have to search using the bits of lyrics we heard of getting the song. Before going to the topic, this feature is based on Android versions, pixel owners have this feature as default and above Nougat 7.0 version owners can ask using Google Assistant. 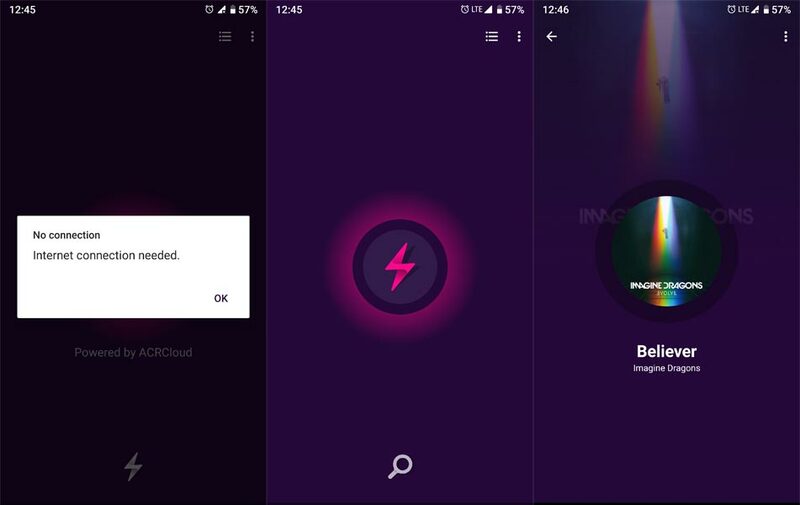 Below Nougat version owners can use apps to recognize the song. The mobile used for the below experiments- Google Pixel 2 XL (Android Pie 9.0 Version). “LTE” symbol in the notification bar notifies we use the Internet connection. You already have this feature, and it works well in offline mode too. The feature is called “Now Playing” You can also find the list in History. To enable this feature Go to Settings-> search “Song” ->Enable “Show songs on the lock screen.” It will consume 5-10% extra battery life. The audio and our conversation will never send to Google; It stays on your mobile. 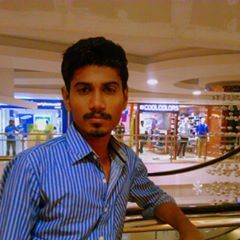 It is only the best among any app available in the Android world. 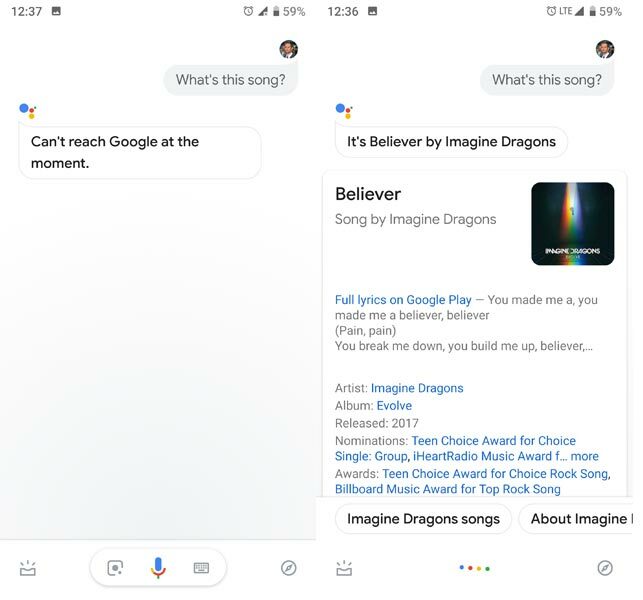 Google search assistant holds a lot of trick up its sleeves, and one of them includes identifying music. To do this, you have to open a Google search assistant or say “OK Google.” This Music ID does not require us to download an app because it’s embedded in our smartphone. Google music recognition doesn’t come with song charts or anything like that it’s just a regular song identifier although once it identifies a song, it directs you to search results, where lyrics will be found easily, listen to it on Spotify or watch the videos on YouTube. The problem is it requires an Internet connection. Without an Internet connection, It can’t work. With an Internet connection, you get the result in a fraction of seconds — the featured work well above Nougat 7.0 Version. As I already mentioned, some mobile, below Nougat 7.0 version may not work correctly with Google assistant What’s this song feature, if your mobile is one of this category, try below apps. The first on our list will be Shazam; this app is the most popular app among the music identification app. The app is equipped with a pop-up tool which enables one to identify music while other apps are in use. It also has an offline Shazam that allows users to identify the song when the user comes back online automatically. Once you Shazam a song the Android app provides you with different choices. For example, you can watch the video of the song on YouTube or play an excerpt of it, and you can flow with the lyrics and much more. Not to mention Shazam app is capable of identifying posters, magazines, and movies making use of the camera before I forget it also has a QR code reader. With Shazam, favorite songs in your area can be seen on the song charts on this app. All this and many more make up what this music ID app can offer. It can work without the Internet But identifies the song when we connect with the Internet. 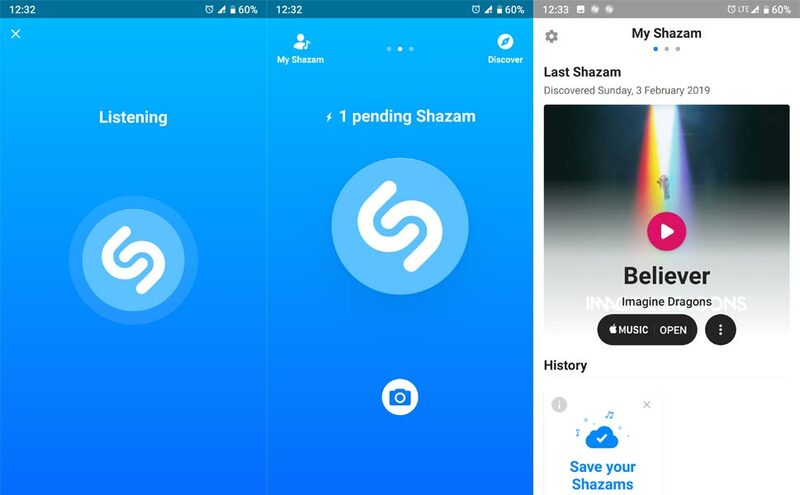 Next on our list will be sound hound, unlike Shazam that gives us just music sound hound offers us much more it provides us with music videos. It also provides us with a variety of music categories available for selection. This app also has a virtual song assistant. Saying “Ok Hound” will enable you to play songs and search for your favorite artiste. It is the only song finder app for 2019 that is capable of identifying a song through humming. 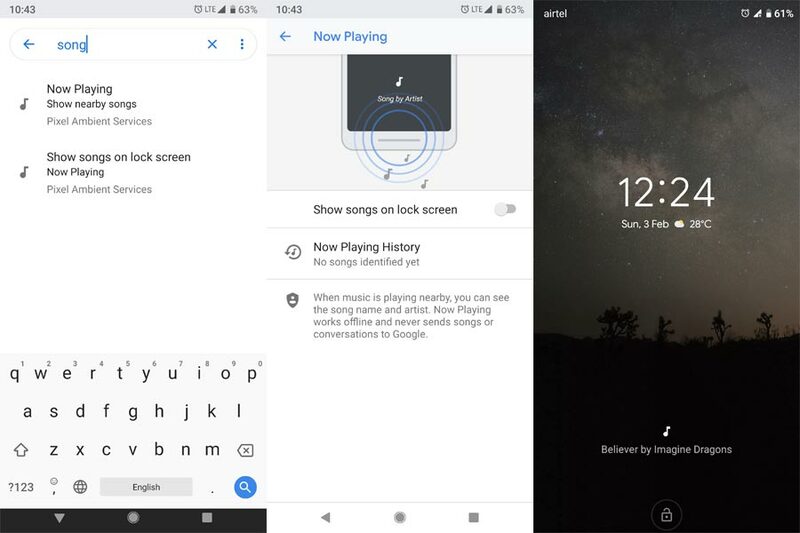 Other features include the ability to show one the lyrics of a song; you can also connect to Spotify and purchase songs on Google Play. 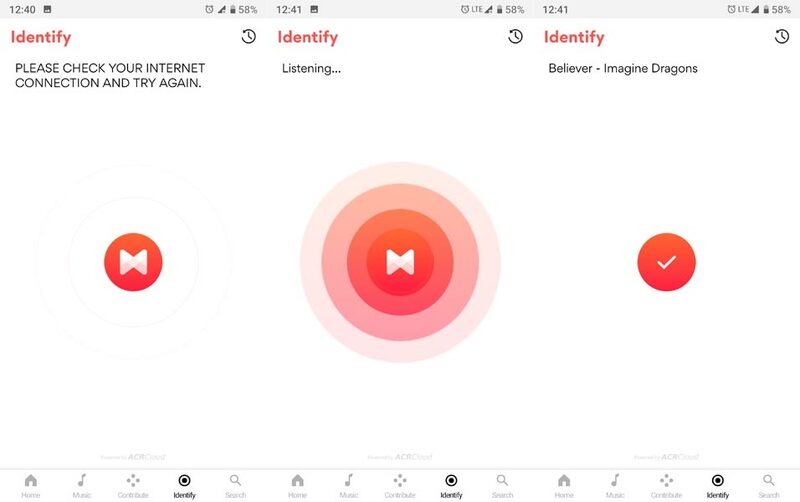 Compared to other music identifying apps, Musixmatch is just designed for the provision of lyrics to a song as well as recognizing songs, and it is good at that. 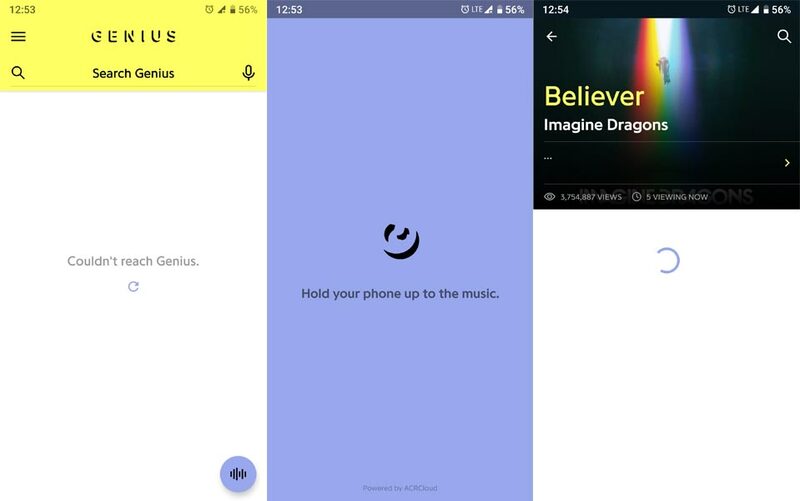 This app can showcase the words of any song on earth with the help of its floating lyrics feature that provides us with bold out lyrics as the song is played in the background. Another excellent feature of this app is that it allows for its users with lyrics in a different language, unfortunately not all songs are available in different languages. 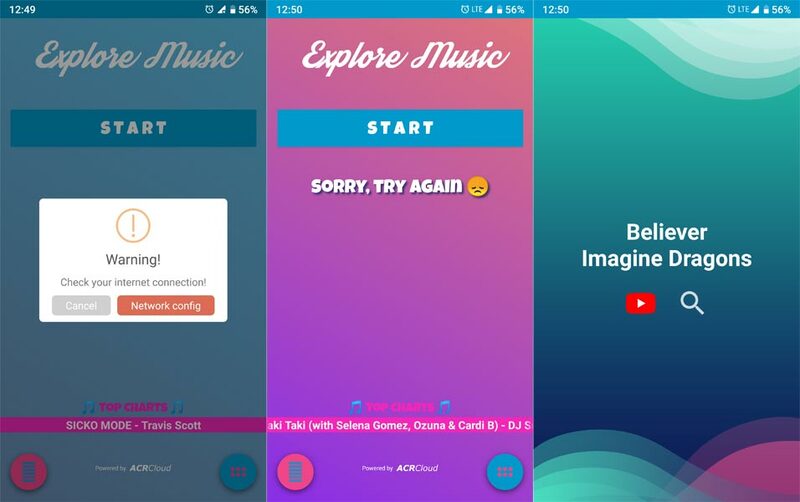 One interesting feature that this Music ID Android app is equipped with is the provision of detailed information about every artist like movies and TV shows information, biographical data and so on. This music finder app comes with an Explore tab where information relating top songs and different artists are displayed. 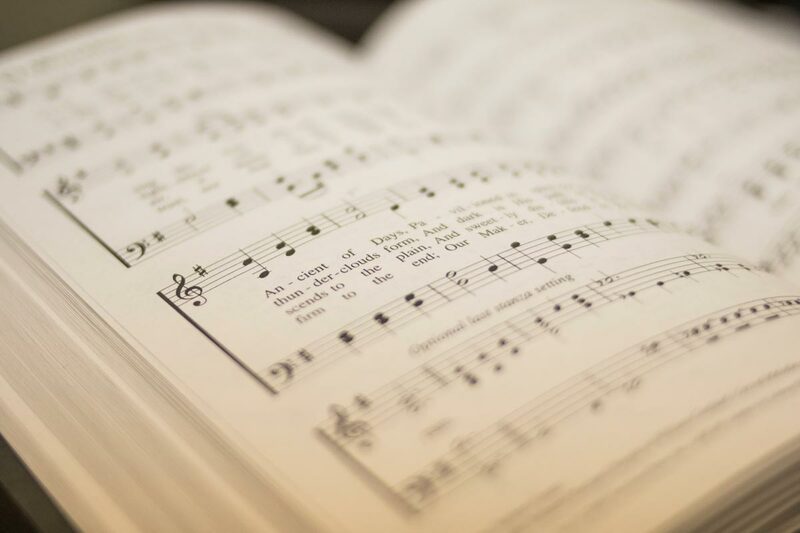 The lyrics of songs cannot be showcased on this app, but the good news is that you can comment on the identified songs. It is the best fit for people who need an app that provides music recognition and soundtracks tags. 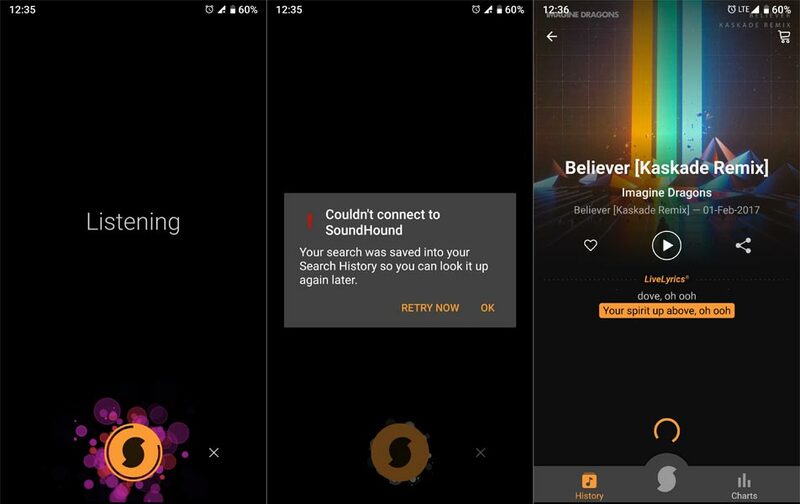 Beatfind is a type of song identification app that offers a new experience to your music world. Apart from the fact that it searches for music, it is known for syncing with the music and bringing a flashing strobe light effect through the smartphone flashlight. On the first screen, you get to see animations trying to flow with the beat of the song. A significant problem with this app is its ads. When trying to identify a particular song, one needs to highlight the search icon, but unfortunately, the ads will be blocking it making it difficult to search. Apart from the ads issue, it does an excellent job of storing already recognized songs, listening to songs on Spotify, YouTube and so on. This particular music Identification app can Identify songs and at the same time provide you with its lyrics. 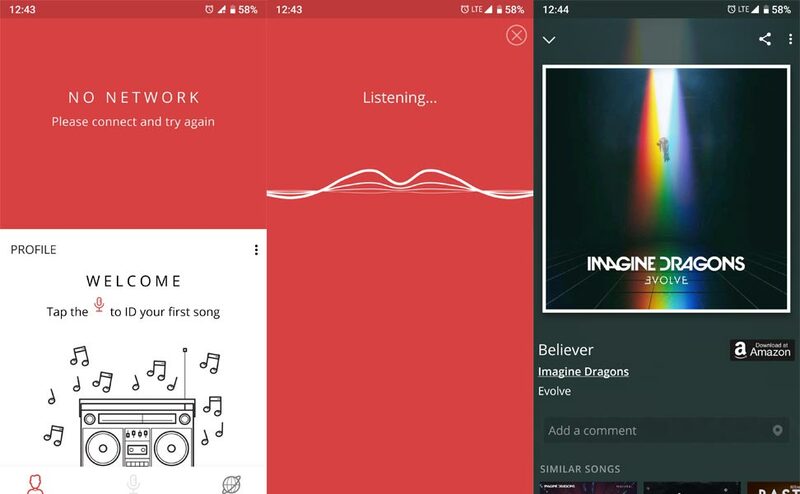 Another feature that comes with the app is that it has its music player embedded in it which allows you to play songs that you have on your device. 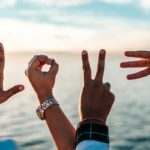 Although soly is very good at identifying songs it has a significant issue which is its ads, its ads appear more than any app mentioned in this article. Other than that it’s a beautiful app. It also comes with a lyric column that offers a manual search for the lyrics of a song. This is another cool music ID app you can download from the play store; its interface makes it very easy for users to navigate through its vast song library as well as view top charts. You can play video of songs with this app as well as search for a song’s lyrics, but its real-time lyrics don’t work as smooth as musiXmatch. The app offers a whole video library, and it also can download lyrics for offline reading. I believe with the possession of any of these apps on your device you will have better music experience. If you are using app that works well than above apps, comment below to inform us.